Spirulina blue pigment is a water-soluble natural pigment extracted from Spirulina of blue-green algae. Phycocyanin, the main component of the blue pigment, is a protein-binding pigment and its aqueous solution has a vivid blue color, so it is a food additive (natural pigment) often used as a coloring agent for soda ice cream and popcicles. Phycocyanin is one of the photosynthetic pigments of cyanobacteria, and it is contained in many blue-green algae. Structurally, it is a pigment in which phycocyanobilin and a plant protein are covalently bonded, and shows properties similar to proteins. Phycocyanin is similar to that contained in the bile in our human body. It is sent to the duodenum with bile, oxidized during metabolism, returned to the intestinal wall, reacted with iron and turned into hemoglobin. These things and safety tests has proved that Spirulina blue pigment is safe as food. 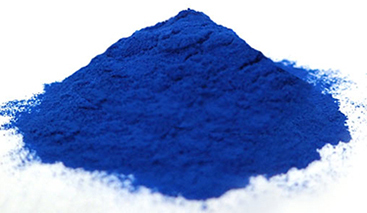 Since there is a few blue pigments in nature, the Spirulina pigment exhibiting a brilliant blue color is highly evaluated as a valuable natural pigment. It is used as a natural coloring agent for ice creams, sugar coatings, gums, gummies, powdered juice, rice cakes, noodles, wasabi paste, frozen confectionery, jello, capsules, and hard candies. We also manufacture Phycocyanin for reagent to use for photo sensor and cell labeling. C-phycocyanin for reagent is a chromoprotein extracted from blue-green algae Spirulina, and its chromophore, phycocyanobilin, has a ring-opened tetrapyrrole structure. 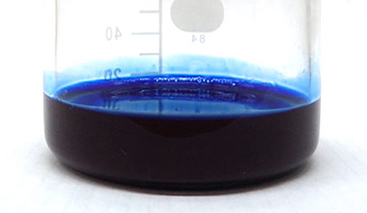 It is soluble in water, and its aqueous solution is blue and has red fluorescence. 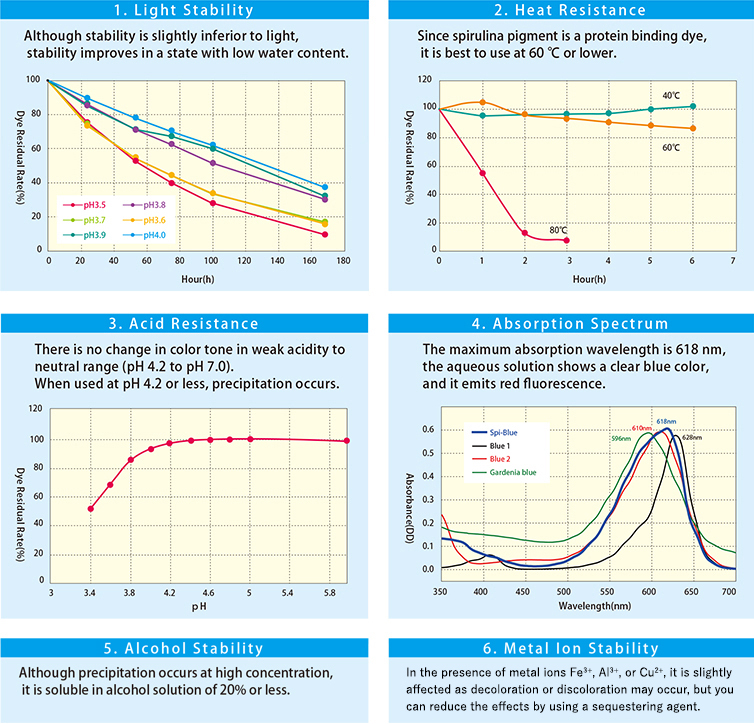 Phycocyanin also forms a high aggregation in concentrated aqueous solution, and trimer or hexamer is the main constituent in dilute solution. ·Molecular weight: about 11 for trimer, about 22 for hexamer. Ice cream, sugar coating, gum, gummy, powdered juice, bean paste, rice cake, noodles, wasabi, refreshing confectionery, jelly, capsule, candy etc. This product can not be used for the following foods. Please add 0.02% ~ 0.2% for each food. Ideal for adding after heating. Please close tightly after opening, avoid humidity, save in cool dark place.